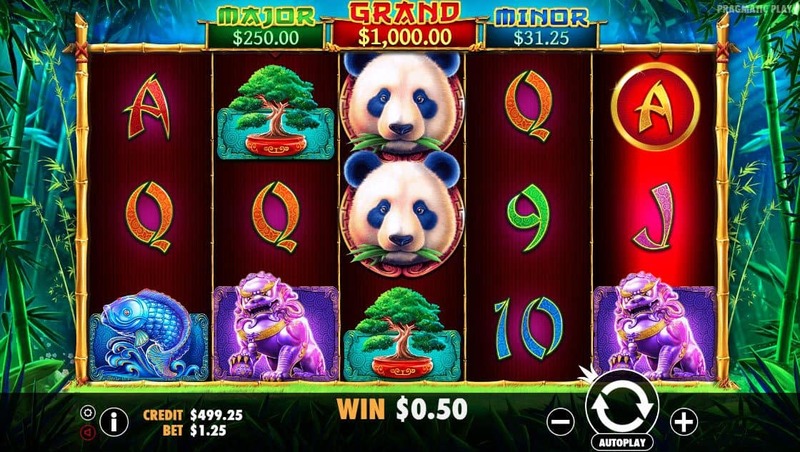 Reveal the treasures of the bamboo forest in this 25 payline pokies game Panda’s Fortune. 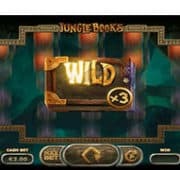 Hit 3 or more of the Ying Yang scatters to win the Chinese Lantern free spins bonus where lanterns transform into mystery symbols. 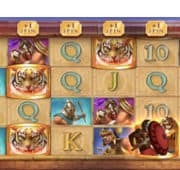 High paying jackpots are linked to the game which is triggered by hitting 5 of a kind with golden symbols on the 5th reel! 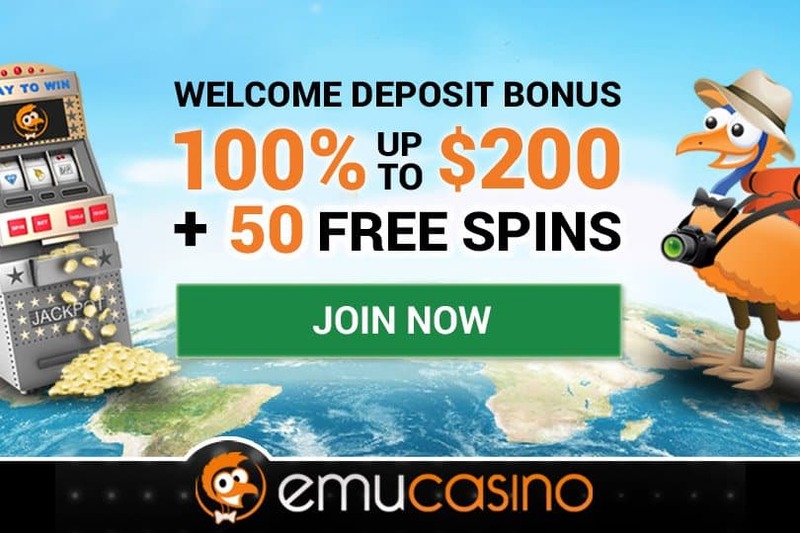 This Chinese inspired online pokies game is free to play, just wait for our demo to load.